B&N Can See Me Coming From A Mile Away! 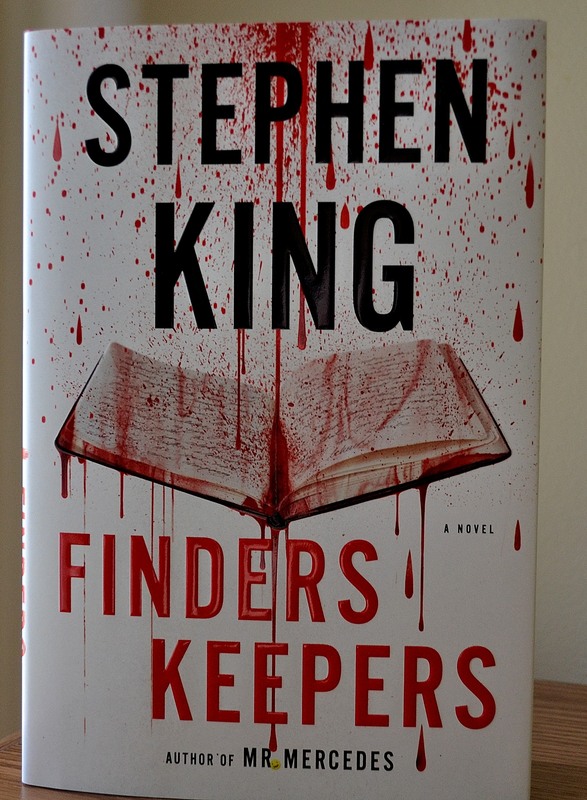 I did not realize that the sequel to Mr. Mercedes was out, so I had to go to Barnes and Noble today. Have you started buying your summer reading books? 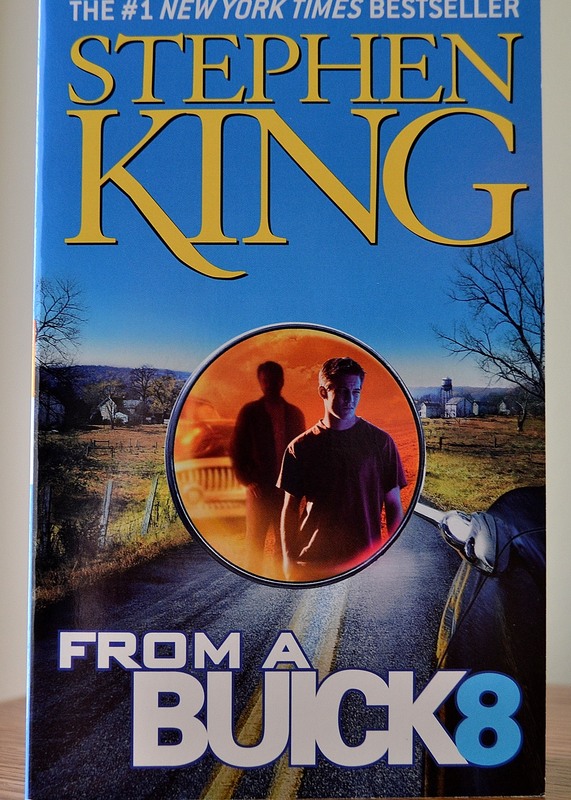 I absolutely had to buy “From a Buick 8”. It is my favorite Stephen King book, hands down. I have taken it out from the library so many times it is ridiculous, and I finally bought it! I dare you to read this book and tell me you did not love it! 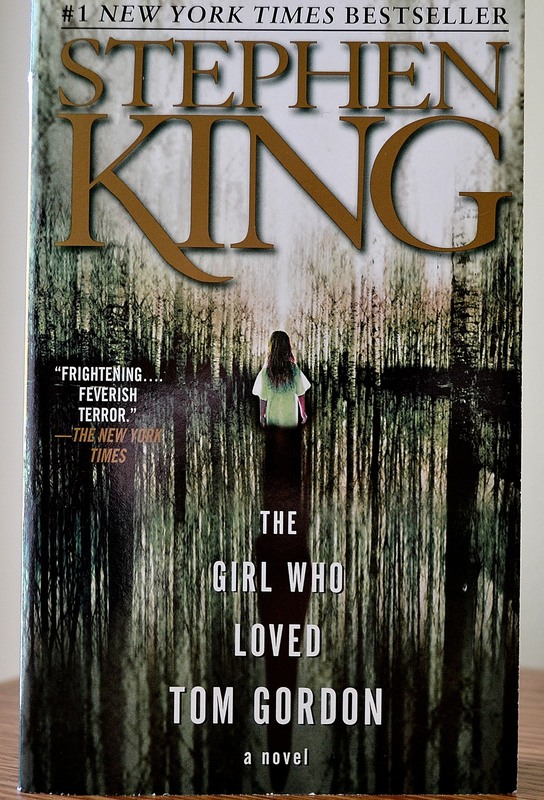 I also got another book by Mr. King, which I have never heard of. It is pretty small, and I am betting that I can get it read in a day. Any takers? A 9 year old girl gets lost in the woods with nothing but her walkman (yes, dated). Are you familiar with Tom Gordon? Me either. I will be reading this on Sunday. 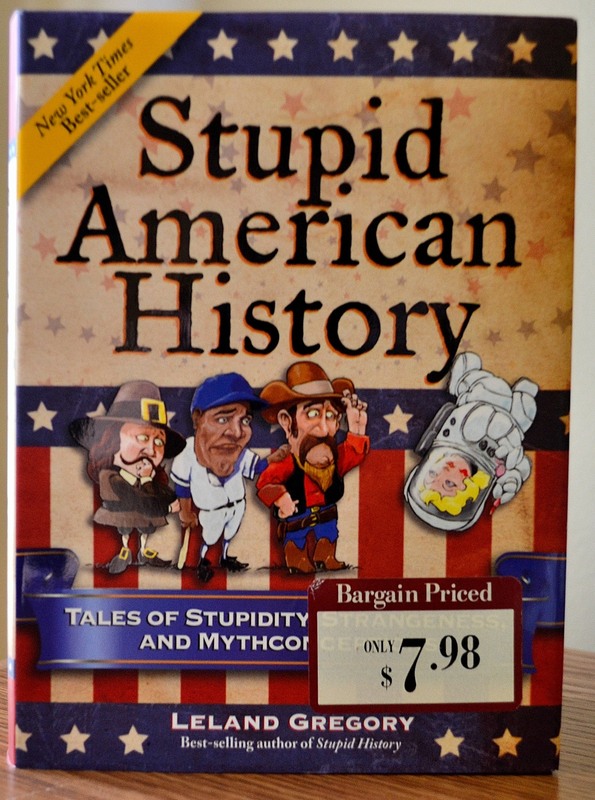 And then as I love shopping the bargain shelves, and this is where I find my favorite books, I found this little history book, which I will be reading right away. I love history anything and everything, and I cannot wait to tell you what is in this book!